When quality and value count, Hardwood Floors Fort Worth has affordable, elegant and practical solutions for all residential and commercial properties. We are the region’s leading authority on hardwood flooring and other flooring applications. We have great confidence in the aesthetic appeal, durability and value that investing in hardwood flooring brings to the property. If you are ready to invest in your home or office floors, let’s be sure you make informed decisions. At Hardwood Floors Fort Worth, we stand ready to answer all questions about our products and about hardwood in general. Our goal is that every prospective client leave our showroom knowing more about hardwood than they knew before they arrived. Please contact our Customer Care team to arrange an obligation-free appointment. For more than 30 years, hardwood floors, wood-like laminate floors and carpets have dominated the flooring marketplace. 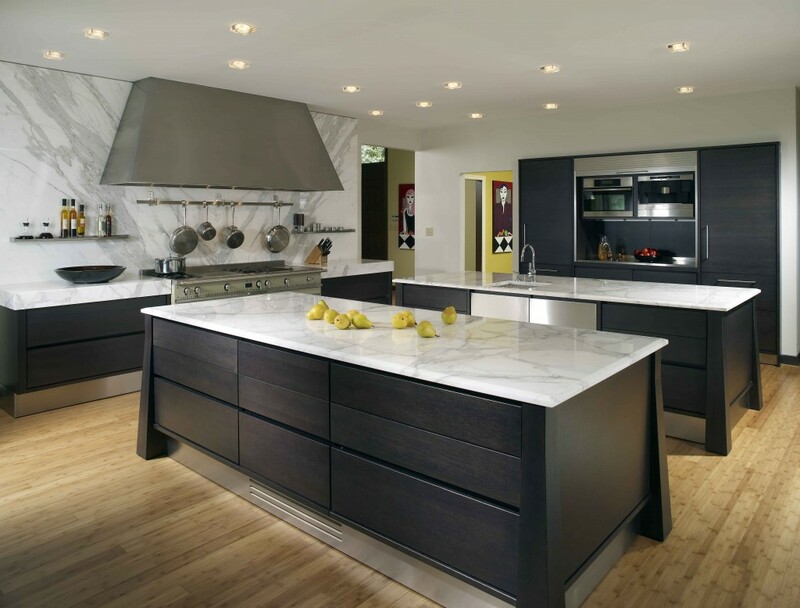 Low maintenance high gloss finishes have been popularized with flat, smooth and clean finishes. Whether the planks are slim or wide (5 inches or more) or in matching or varied lengths, the high gloss finish makes for an easy-to-maintain sharp appearance for the home or office. We are also proud of our hand-scraped hardwood flooring choices as well as our very popular line of man-made laminate hardwood, stone, tile or metal products. These are especially popular for heavily trafficked areas and with budget minded clients. And, don’t forget about the four-ply engineered hardwood flooring opportunities. These great floors are uniquely resistant to moisture and can be used above or below grade. You can probably tell that if you have not visited our Hardwood Floors Fort Worth showroom and chatted with our Customer Care team, the flooring industry is ever-evolving. Knowledge is your best friend when investing in your flooring solutions and we can help! Check out these hardwood floors! Come on in and let our team explain the merits of each of these fabulous hardwood flooring solutions. If it’s durability you want, we rely on the Janka Hardness rating for valuation. According to this scale, these are the most durable hardwood floors on the market. With all properly maintained hardwood floors, we believe the life expectancy is 100 years or more! What other flooring solution can make such a proven claim? Contact our Customer Care team to learn more about solid hardwood and engineered hardwood floors. In addition to the durable hardwoods above, we also offer strong lines in the flowing hardwoods and softwoods. Hardwoods are known as more durable but softwoods are right for many situations. Softwoods are generally less expensive than their cousins. Hardwoods have pores that range in size and shape. Softwood shave straight linear tubes, called tracheids, that transport water and produce sap and strength to the tree. Hardwood trees are angiosperm, meaning they have enclosed seeds like apples or acorns. Softwood trees are gymnosperm and are distinguished by their uncovered seeds. Cedar, pine and spruce are prime examples. In Dallas – Fort Worth, these have traditionally been extremely popular hardwood and softwood floors. At Hardwood Floors Fort Worth, we know a lot about hardwood and softwood. Let our professional Customer Care team help you invest wisely in your residential or commercial flooring solution.